We are conversant with the use of concrete having compressive strength varying from 100 to 300 kg/cm2. 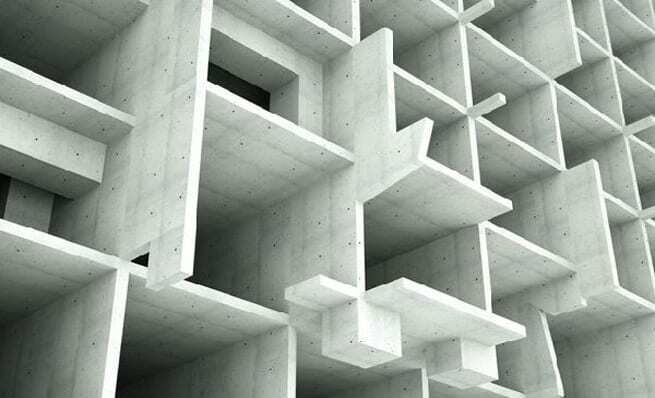 With the introduction of prestressed concrete in the construction industry, constant research is going on to develop concrete having very high strength. As a result thereof it has been established that by suitable selection of material and by adopting special method of production it is possible to make concrete having compressive strength exceeding 1000 kg/cm2. Ultra high strength concrete can be produced by improved compaction (By pressure and vibration etc) and adhesion of cement matrix to aggregates or by the adoption of cementitious aggregates. Ultra high strength concrete can be easily produced by using high quality coarse aggregates, synthetic aluminous fine aggregates, and cement. Use of high temperature to increase the lime silica bond and use of spiral wrapping of concrete to induce triaxial stress are the techniques being tried to develop ultra high strength concrete. Polymer concrete can be superplasticised concrete also get covered in the category of ultra high strength concrete to some extent. By using high strength concrete, load bearing capacity of columns can be increased considerably. Hence by its use, it is possible to adopt slender columns in multi storied buildings which besides looking aesthetically good also permits greater utilization of useful floor space. On account of its high compressive as well as tensile strength, this type of concrete finds wide application in prestressed concrete. Also Read- Super Workable Concrete. So If You Liked This Article, Don’t Forget To Share With Your Friends.